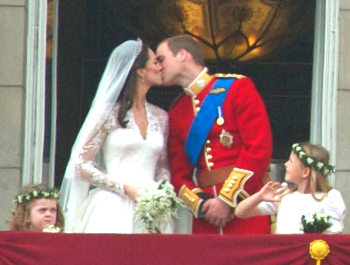 The Duke and Duchess of Cambridge on the balcony of Buckingham Palace after their wedding on April 29, 2011. 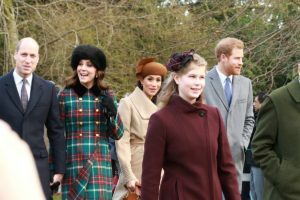 “At the last royal wedding, things went a little more by the book, with Michael Francis Middleton walking his daughter, the soon-to-be Duchess of Cambridge, down the aisle to meet Prince William. 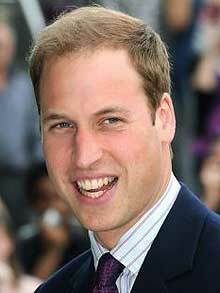 The planning for the wedding of Prince Harry and Meghan Markle on May 19 continues with the announcement that Prince William will be his brother’s best man. 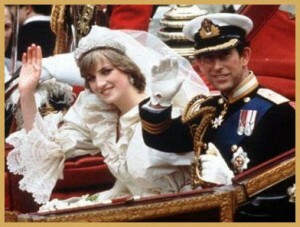 Prince Harry was the best man at the wedding of Prince William to Catherine Middleton in 2011. I discussed royal wedding planning with the CBC News Network earlier this week. 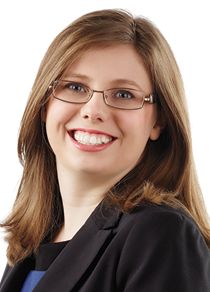 I discussed the new royal baby with the CBC News Network on Monday April 23. 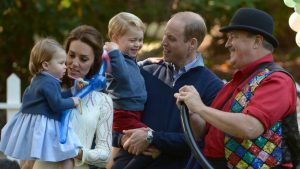 The Duke and Duchess of Cambridge are now the parents of three children, Prince George, Princess Charlotte and the newborn prince. In the interview, I discuss the celebrations surrounding the birth, the impact on the royal succession and trends in royal baby name choices. Click here to watch the interview. 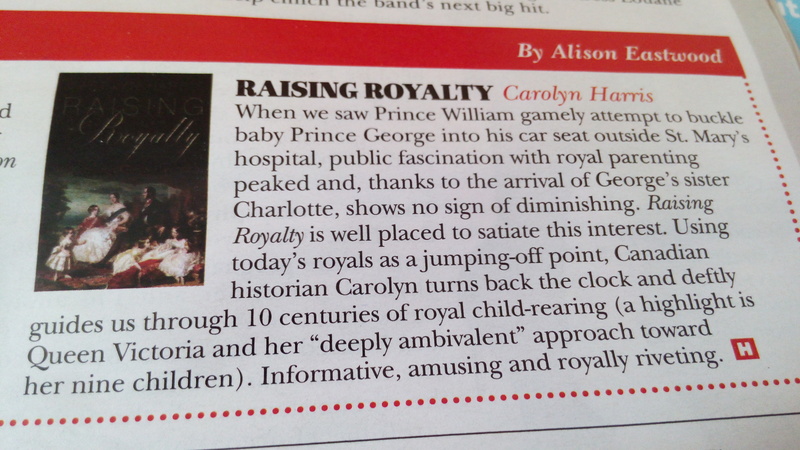 My new book, Raising Royalty: 1000 Years of Royal Parenting , is featured in the weekend National Post including quotes from the chapters about Peter the Great, Queen Victoria and Henry VIII. “[The Duke and Duchess of Cambridge] want Princess Charlotte and Prince George to go to the local school. They want to be hands-on parents. 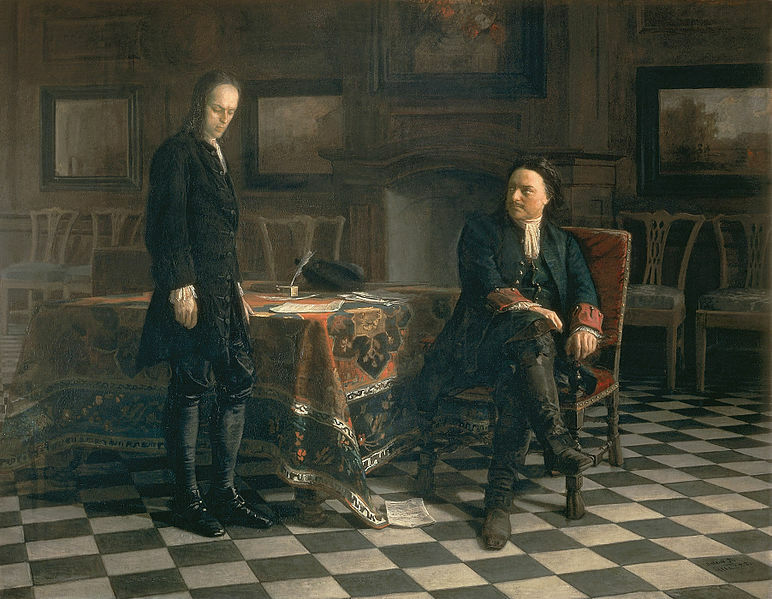 On the day George left the hospital, William wrestled with the lad’s car seat, a performance reenacted daily by new dads the world over. The message they hoped you’d glean from it? Will and Kate are just like you and me. 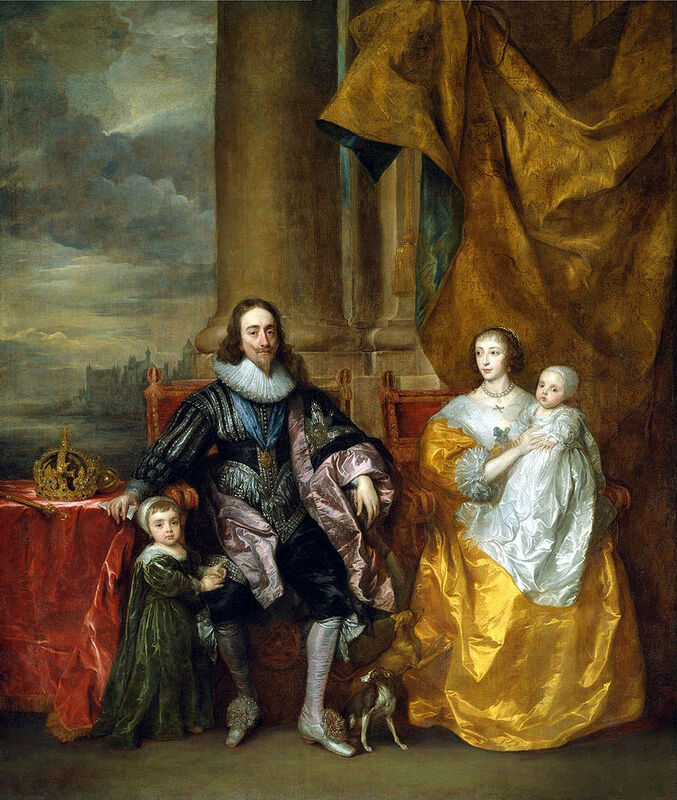 My latest article in Quartz Magazine discussed the role of the extended family in royal parenting over the centuries. 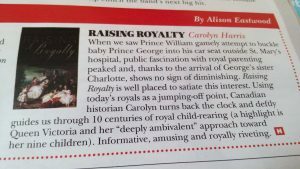 Click here to purchase Raising Royalty: 1000 Years of Royal Parenting from Amazon.